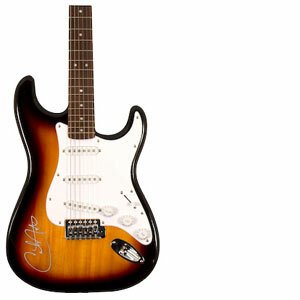 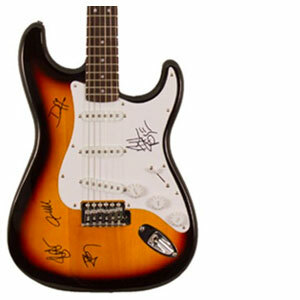 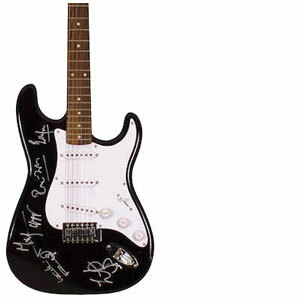 Charity Fundraising offers authentic autographed guitars from top performers in all music genres, from the Rolling Stones to Bruce Springsteen, Taylor Swift to Jimmy Buffett. 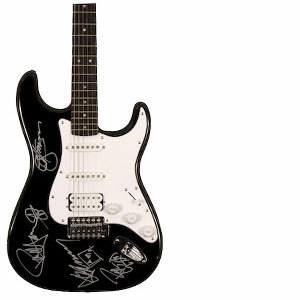 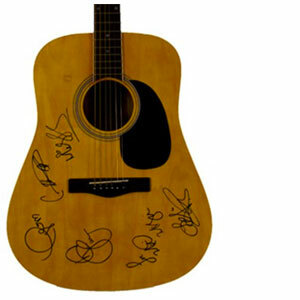 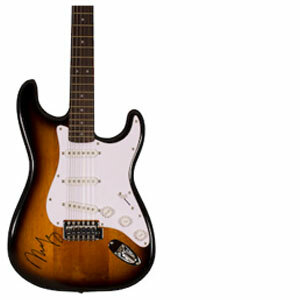 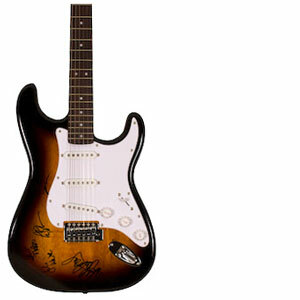 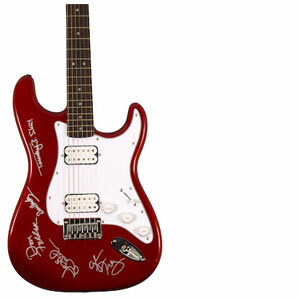 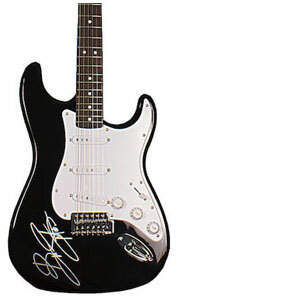 Charity Fundraising can provide autographed guitars and other live auction items at zero risk to your organization. Guitar images below are for display purposes only, colors may vary. 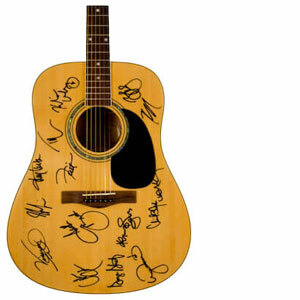 Contact Charity Fundraising today to reserve your autographed guitars for your next live charity auction.